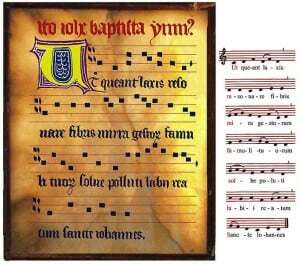 The Solfeggio frequencies are the original musical scale used in Gregorian chants, such as the great hymn to St. John the Baptist. 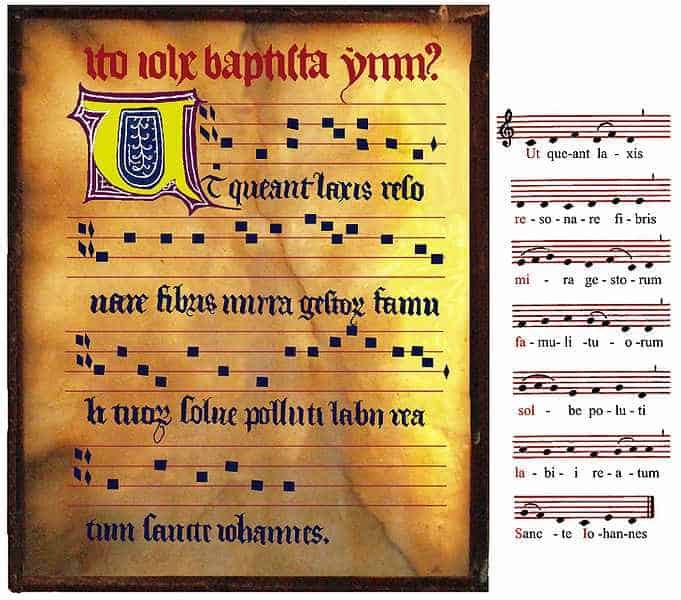 These ancient Christian chants, and their soothing spiritual overtones, were believed to infuse great spiritual blessings and transformation, when sung in harmony. In Tibetan Buddhist practice, Tibetan Singing Bowls are used for meditation, trance and prayer. 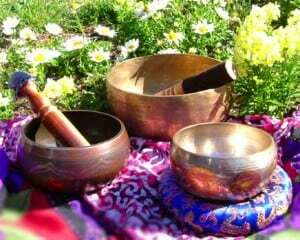 Some experts say Tibetan Singing Bowls were used for meditation, while others say they were magical tools for transformation of self and of matter. Personally, I think it is both, and that is why I primarily use Chakra balancing Tibetan Singing Bowls to produce the magical and transformative Chakra sounds used in my binaural beat Chakra meditation CDs, MP3s and videos. The organic and otherworldly sounds are unrivaled for inducing a trance state, and by using Tibetan Singing Bowls that are attuned to the various Chakras, near magical transformations body, mind and soul can be achieved.